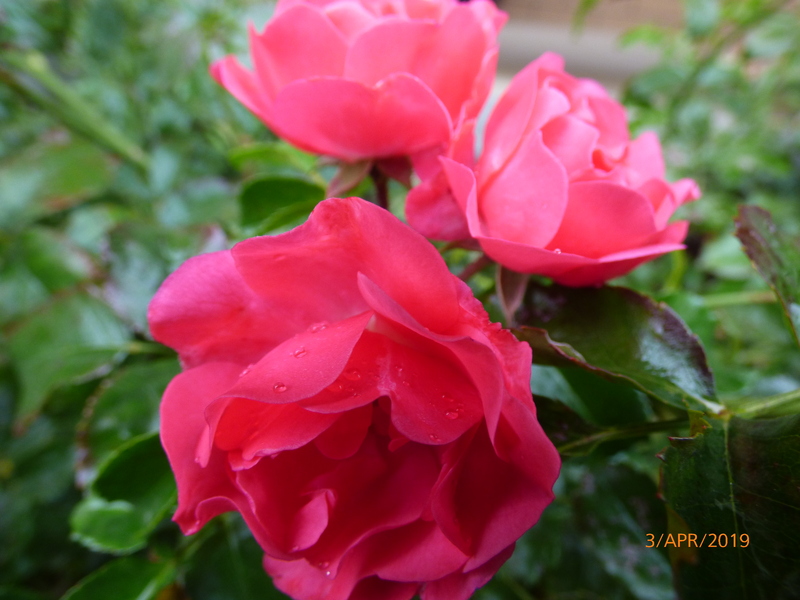 Bagged Bare Root Roses, Winter Special Only (Winter supply only May-July usually). 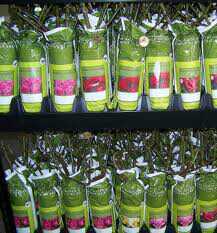 Bagged Bare Root Roses, Winter Special Pack of 10 (Winter supply only). 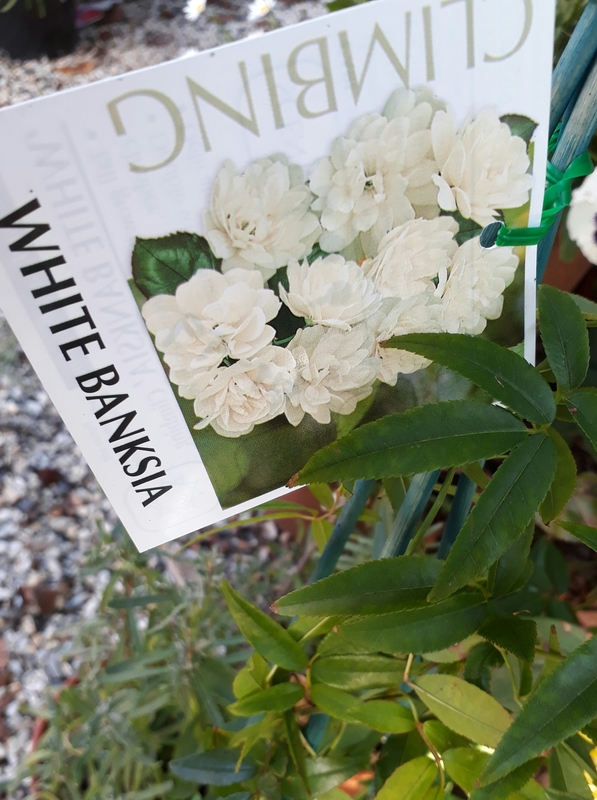 Rose Banksia Double White, Rosa banksiae Alba.